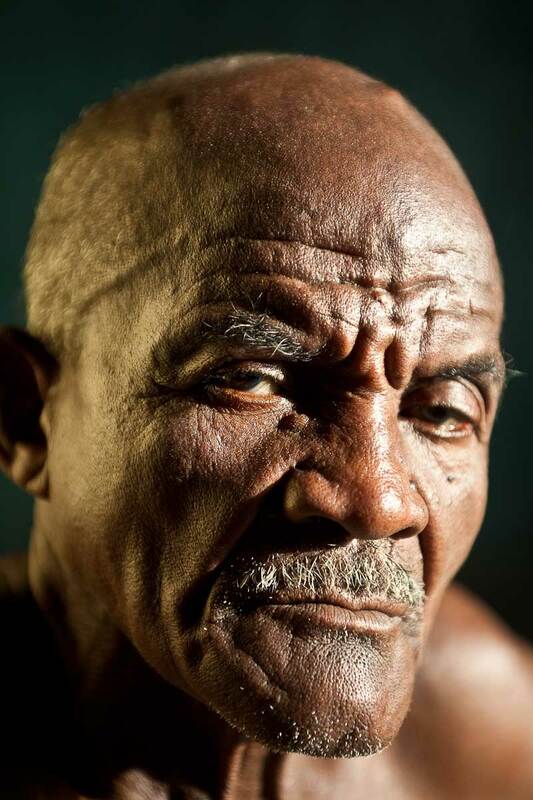 Portrait of senior black man at Agrovila Marudá, a Quilombo in Alcântara, Maranhão, Northeast Brazil. A quilombo is a Brazilian hinterland settlement founded by people of African origin. Most of the inhabitants of quilombos were escaped former slaves.